Posted by: TMZ Staff on July 9, 2011. 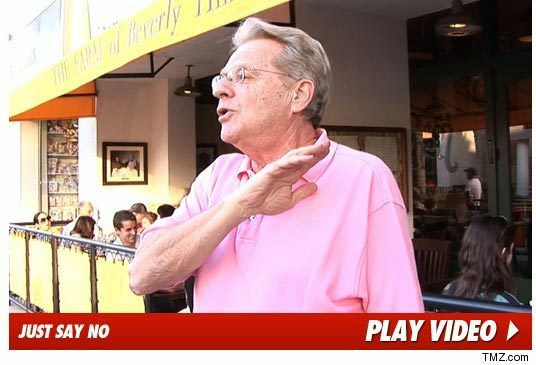 Jerry Springer says the rumors his show offered Casey Anthony $1 million for an interview are “absolutely, unequivocally not true” — in fact, Jerry says he wouldn’t do it even if HE got paid the million bucks! And that’s his final thought on that.